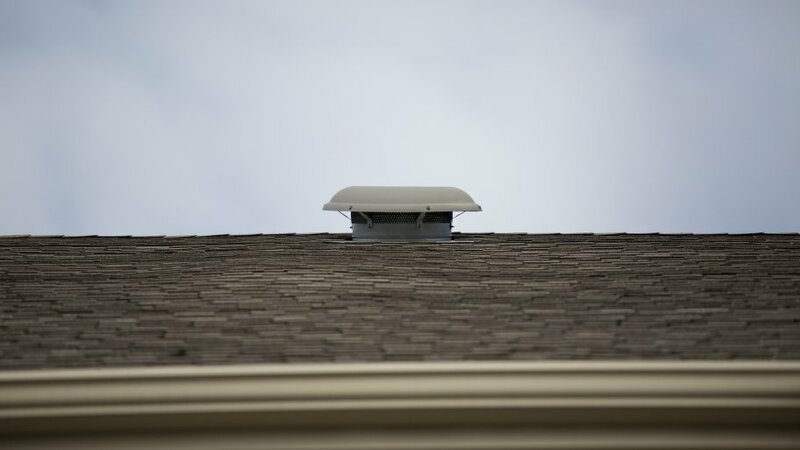 Do You Have Proper Roof Ventilation In Your Home? In order for your roofing system to be efficient, proper ventilation and insulation must be included during installation. Ventilation is critical as it keeps your home energy-efficient, prevents high humidity and even extends your roof’s lifespan. This is possible because ventilation allows air circulation, which in turn helps to maintain a suitable temperature for your home. Why is Proper Roof Ventilation Important? In this article, you will learn why it is so important to have a proper roof ventilation for your house. Generally, new buildings are required to meet strict ventilation codes, so many homeowners will not experience a lot of the effects of poor roof ventilation. However, if you own or live in an older home, the house may have been constructed when ventilation was not a serious requirement. As such, you may be experiencing problems as a result of inadequate ventilation. Which Roof Vents Work Best for My Home? …homes come in all different shapes and sizes, so it’s important to know which ventilation system will be adequate. Keep the roof’s pitch in mind when deciding as well. Here are some roof ventilation options and advice on how to choose the best type for your home. If you are going to have roof vents installed in your home, it’s always best to have a professional do it. This is because the installation must be done right if the ventilation is to be of any benefit to you, and this requires demands that a number of considerations be made. For instance, there are an ideal number of vents that your home would need in order to make the installation a worthwhile investment. This depends on your roof’s square footage. On the other hand, too many vents would increase the risk of damaging attic leaks. If you would like professional advice on roof ventilation or require roof repair services in Ashburn VA, contact us today.